Last year I did a huge post on Thanksgiving menu suggestions. I figured I’d do another one this year. 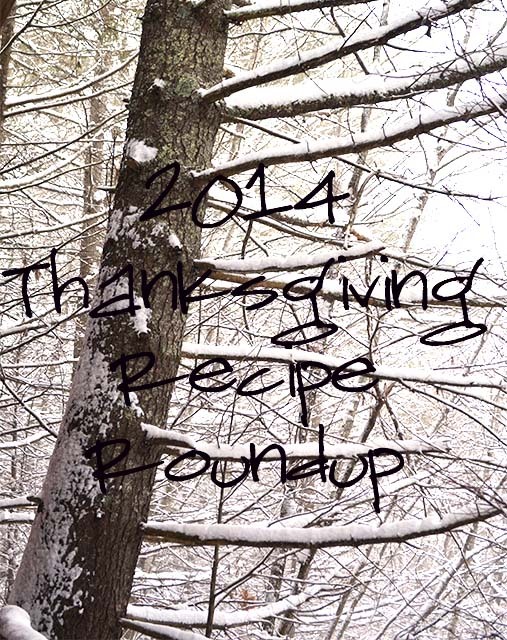 Some recipes are new to the list, some are awesome favorites from last year. I hope to do a post the week of Thanksgiving as to what our menu will look like – but I am so not that far along yet! If you’re new around here, my husband and I eat a mainly vegan, almost completely gluten free diet. All of the recipes here will be vegan and gluten free. Following an alternative diet or lifestyle is especially hard around the Holidays – but with these awesome recipes – you won’t miss a thing! You can click here to see last year’s round up, and here to see last year’s menu. Hash brown Casserole 🙂 < Yeah I love it! Do you own a juicer?! If so…Mauricio has put together some awesome Thanksgiving side dishes that you can make with your juicer! Go check them out, too!